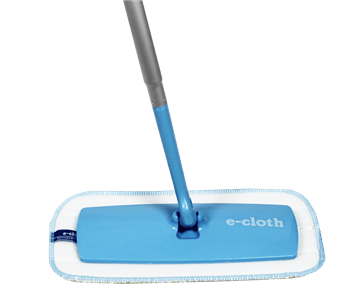 The Mini Mop’s simple design and aluminium base make it lightweight and highly manoeuvrable. 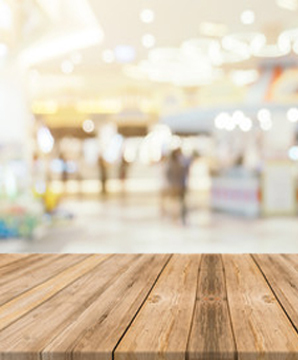 Perfect for smaller floors, walls and hard to reach areas such as over baths. 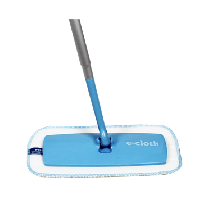 The Mop Head attaches with Velcro and is easily unattached for a quick rinse or wash. 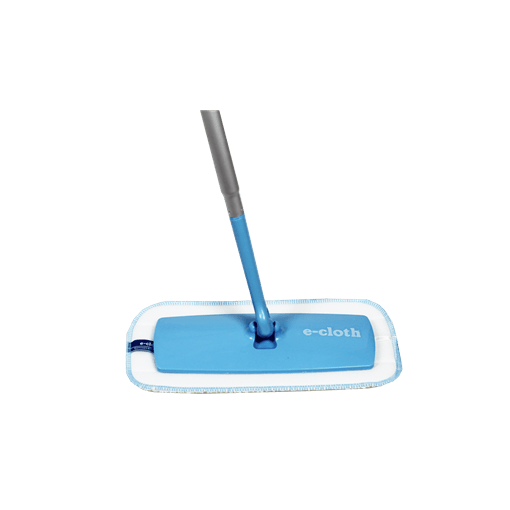 It removes grease, dirt and bacteria, using just water. The telescopic handle adjusts from 1m to 1.5m for maximum reach.